Since most sensei will be in New Orleans this weekend, there will be no regular classes unfortunately. The Tulsa Kendo Dojo (Shin Sou Fu Kan 新壮風館 ) announced the Bi-annual visit of Yoshio Iwanami (7 Dan), and Koki Abe (6 Dan) sensei from the Shi Ku Kai (之久会）dojo in Kanagawa Japan. They will be conducting a three-day training Kendo seminar. This event is open to any level kendoka, and to dojo outside of Oklahoma interested in participating. BSU kendo & iaido is very happy to announce that this year’s instructor and special guest will be Kazuhisa Kaneda (金田和久）sensei. Shinsa is available for up to 3dan. See application file for more details. June 21st (Wed) will be Manager/Referee meetings. More details at AUSKF news. The 2017 AUSKF Iaido Summer Camp and Jodo workshop will be held on Thursday, June 8 to Monday, June 12, 2017 at Bryn Mawr College in PA.
An Iaido seminar will be held on Thursday, June 8 and Friday, June 9. A competition will be held on Saturday, June 10. The Taikai is limited to AUSKF members, or non-AUSKF members who are US residents. 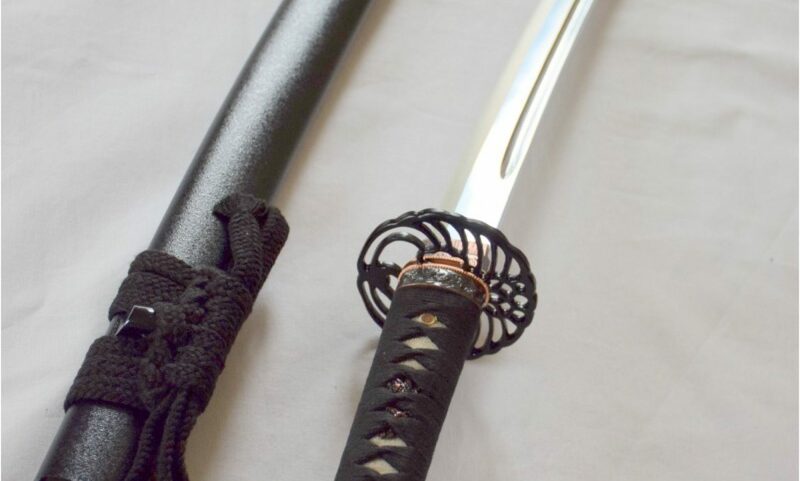 An Iaido promotion test will be held on the morning of Sunday, June 11, for examination up to 6 Dan. We will be staying in the Bryn Mawr dorms. The registration deadline is Friday, May 26. HKK team from Houston, TX won this year’s Longhorn Kendo Taikai Championship! Venice dojo from California was the 2nd place. NYC from New York got the 3rd place. This Sunday (Oct., 8), most of our sensei will be in Austin. We will only have regular iaido practice. Tomorrow’s practice will be dedicated to KENDO shiai ONLY. All members who are heading to Austin next weekend, and those who are interested in observing/helping out are all encouraged to join the practice! Our third Tuesday (10/18) practice will be “Basic Kendo + Advanced Kendo” to make up for tomorrow’s change.